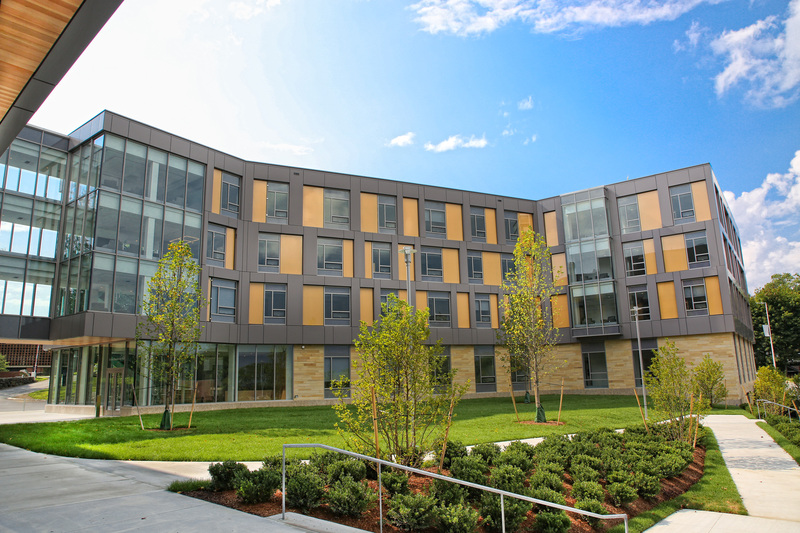 Brandeis’ beautiful 235-acre campus offers the best of both worlds — safety and security, as well as quick and easy access to Boston. 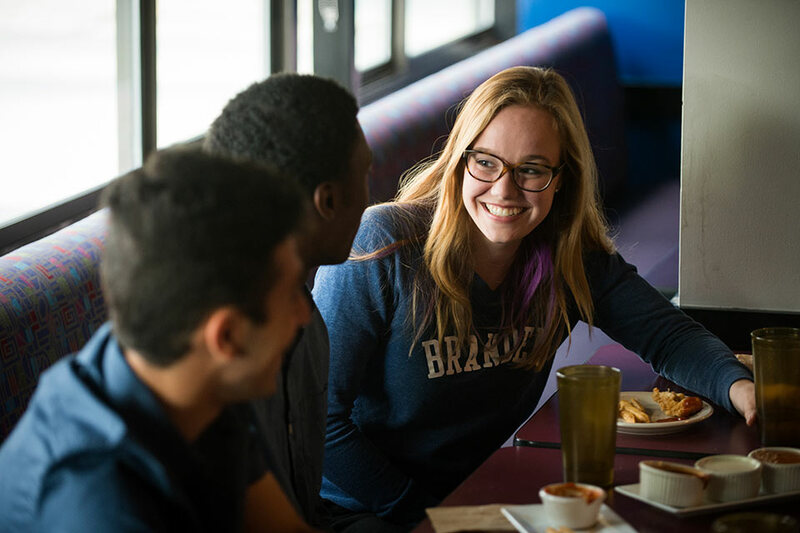 The majority of Brandeis’ 3,700 undergraduate students live on campus each year. 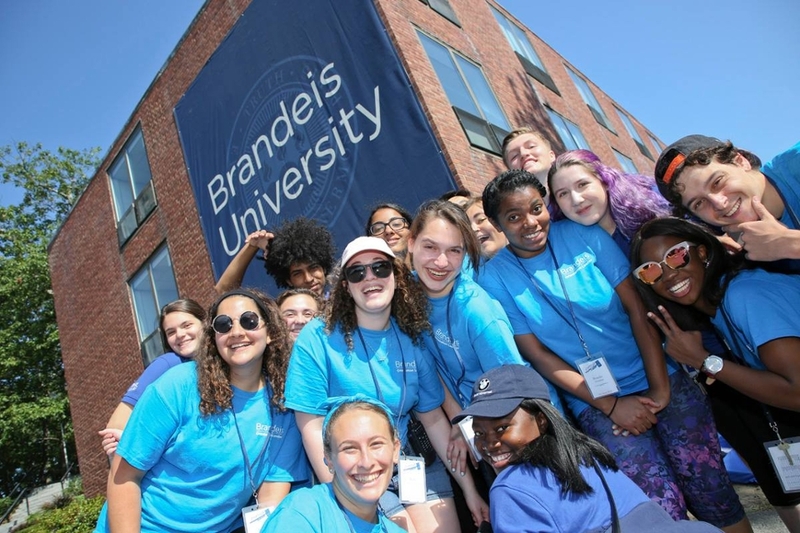 At Brandeis, you will reside with diverse people who share your interests, some of whom will introduce you to new experiences, and several you will call friends for the rest of your life. For urgent matters, please call 781-736-5000. 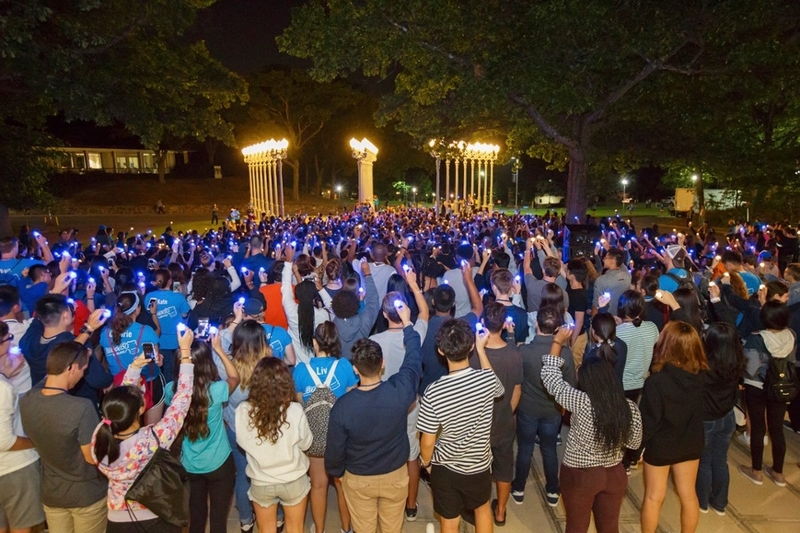 Brandeis Police will contact an Area Coordinator on-call.